Products – Finicky Pet Food, Inc. ORDERING: If you are interested in ordering any of our products, you can use our online contact form to send us a message, or you can give us a call at our New England Division, located in New Bedford, Massachusetts by dialing 1-508-991-8448. At Finicky Pet Food, Inc., we get fresh fish from our local seafood suppliers each and every day. When the fish comes into our processing center, it gets inspected by our team of highly trained workers who sort through the fish by hand, removing any natural or fishing materials that shouldn’t be there. Then it is taken to a cooler kept at 40 degrees or less until it’s ready to be processed. During processing, the fish is then made into the final product, according to the specifications and needs of each client. The grind sizes are determined by the customer. 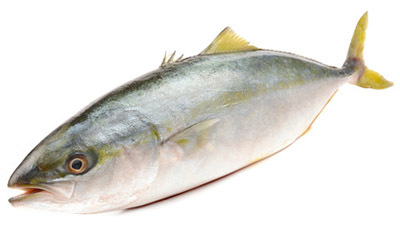 Ocean fish, tuna, cod, sole, and haddock are available year round. 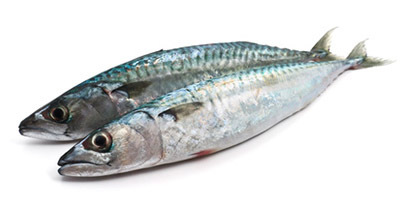 Herring, mackerel, sardines, and trout are seasonal. 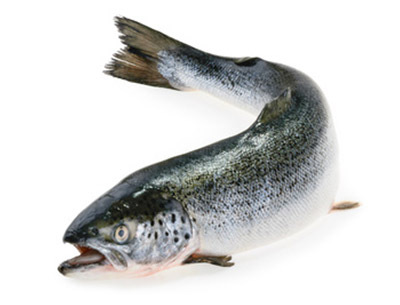 Salmon, both wild and farmed, is available year round. The fish that we use is customer-specific, meaning that we can create a custom blend or do a specific species of fish, depending on the customer’s needs. Purchasing quality products that are sourced and processed in the USA is important to pet owners nationwide and, as a result, it has become important to the petfood industry as well. Our seafood comes directly from local seafood houses in New England, and we process it both by machine and by hand to ensure quality results. Our products are processed not for consumers directly, but for clients working within the petfood industry, to supply them with quality ingredients to use in their consumer products. Studies reveal that consumers are more concerned about the ingredients found in pet food than they have ever been in the history of the petfood industry. As a result, our clients care about where our fish is sourced and how it is processed before it is frozen and shipped out to their factories. While products are created for a variety of animals, pet owners of cats and dogs are driving the changes being made in the industry. Studies reveal that more than 55 percent of cat owners keep their pet’s food in the kitchen cupboard or pantry, with a high level of expectation regarding freshness and quality. Over 30 percent of millennial consumers agree that quality pet food is responsible for preventive healthcare, and over 20 percent of urban pet owners are strongly concerned about the ingredients found in pet food products today. If you are interested in learning more about all of the products available at Finicky Pet Food, Inc., please give us a call at 1-508-991-8448 or use our online contact form.